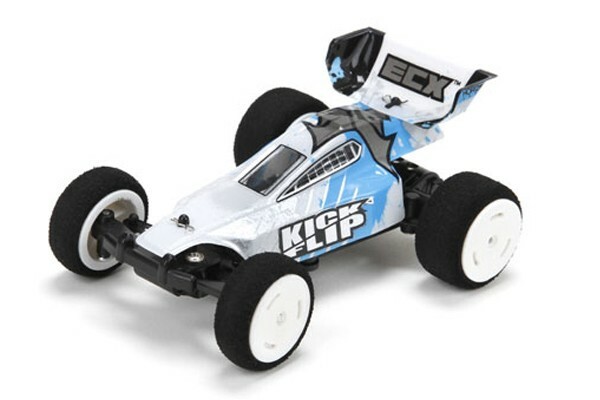 Here is the ECX® 1/36-scale KickFlip™ Buggy. 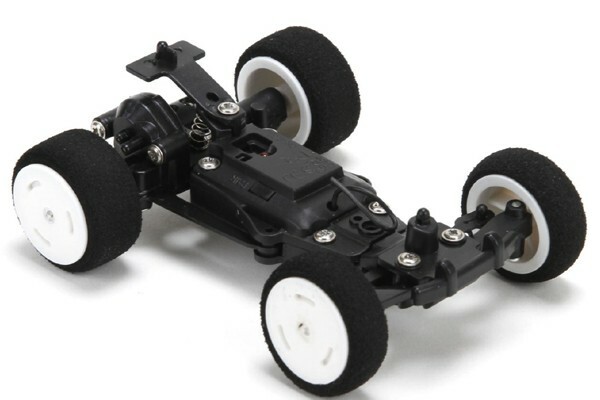 This beautiful RC Car delivers massive thrills with the same durability that has made ECX vehicles standout among bashers. This vehicle comes with everything you need to drive. 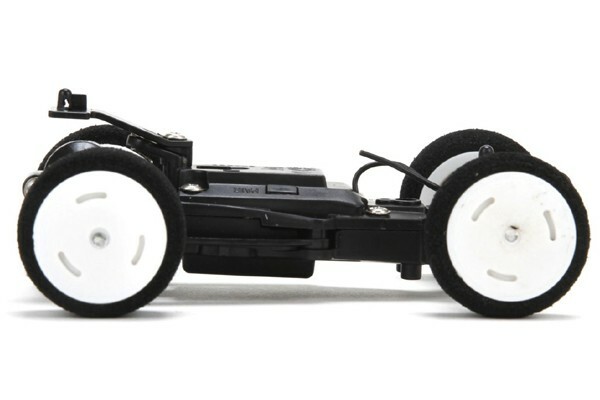 You’ll get the reliability of a 2.4GHz transmitter with quick charger. 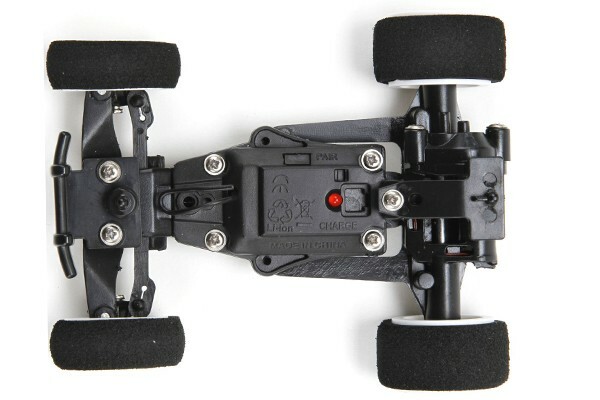 Also, you don’t need to worry about racing a friend from distance since its signal and precision are the best you can get. 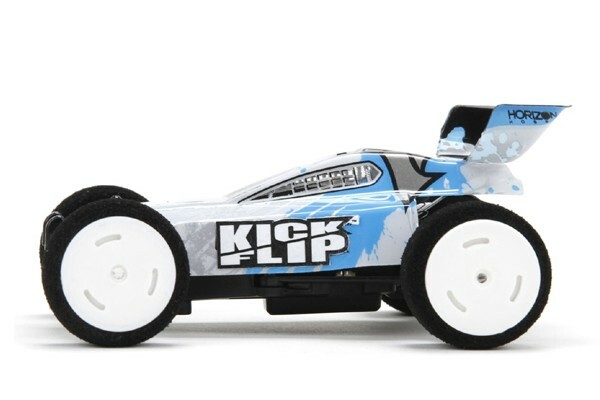 This car has slow/fast throttle settings and reverse functionality, the KickFlip Buggy gives you all the fun you need.